For the 15 year period prior to joining WPP, Robert D. Kohn, was President of FTZ Energy Exchange, having launched various business to business companies, using the Internet to enhance global distribution. All companies used transaction fee based business models to increase revenue, lower the costs of doing business and increase customer acquisition and retention. Mr. Kohn was the Founder and President of Entrade, Inc. and Chairman of entrade.com (Energy Trading) at Exelon (NYSE:EXC) – Robert Kohn initiated and negotiated the merger into the former NYSE:ATA growing from $27 Million to almost $800 Million Fair Market Value while Robert Kohn was Chairman CEO of Entrade.com, the subsidiary of the merged NYSE company. 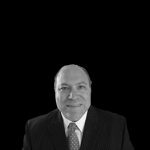 Mr. Kohn was the Founder and CEO of Utiliparts (partners with Exelon NYSE:EXC) – Grew to over $3 Billion in Utility Parts while Robert Kohn was the CEO. Mr. Kohn was Co-Founder, CEO and Board of Director of AssetTrade.com (now www.go-dove.com) with 1200 employees in 21 countries. Robert Kohn raised $65 Million equity from Internet Capital Group, DuPont and Alcoa. Mr. Kohn negotiated a joint venture with Textron (NYSE:TXT) which became Assetcontrol.com – which was purchased by Textron within first two years. 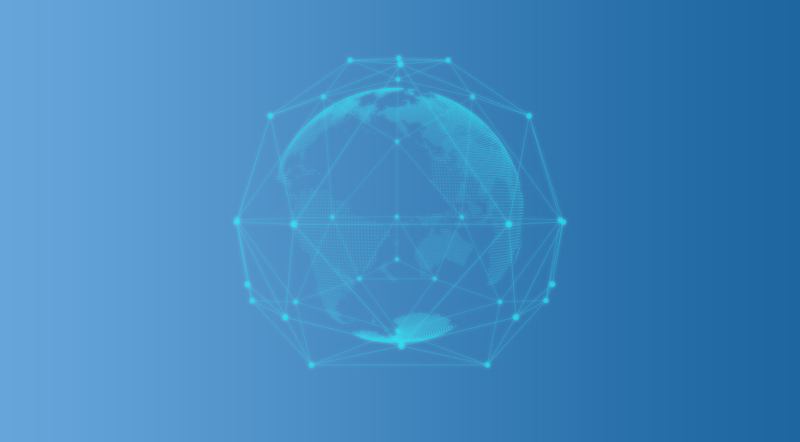 NAI Direct (www.naiglobal.com) – 50-50 Joint Venture with World Wide Web NetworX (“WWWX”) founded by Mr. Kohn to develop the Internet exchange for NAI.